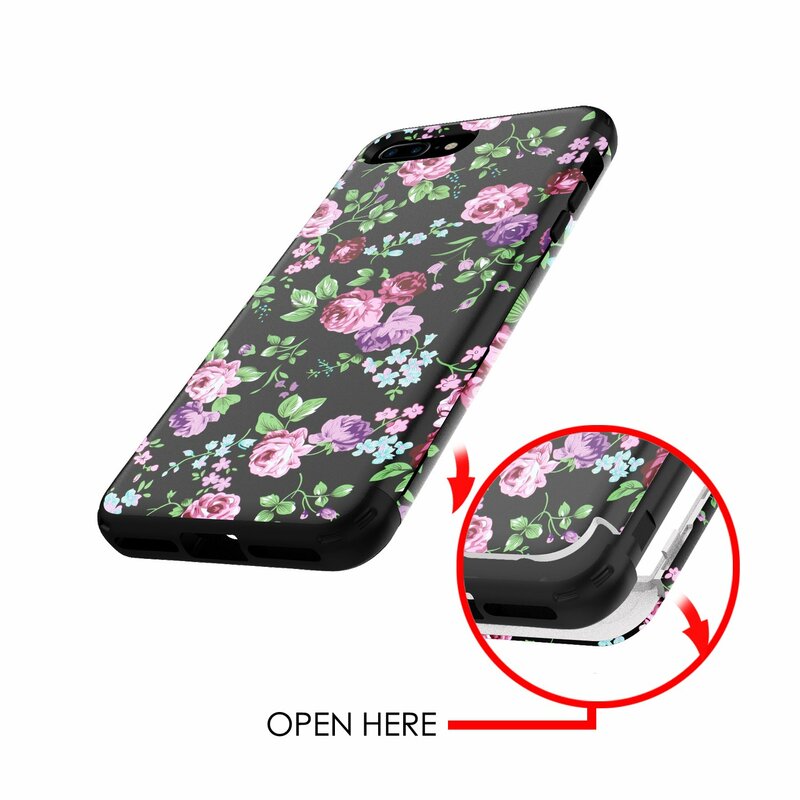 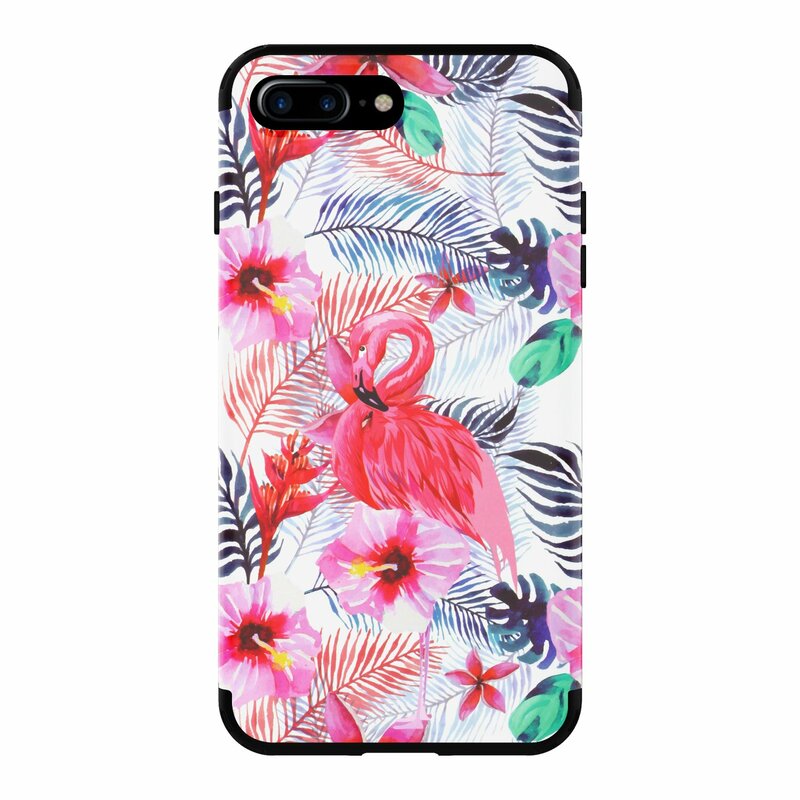 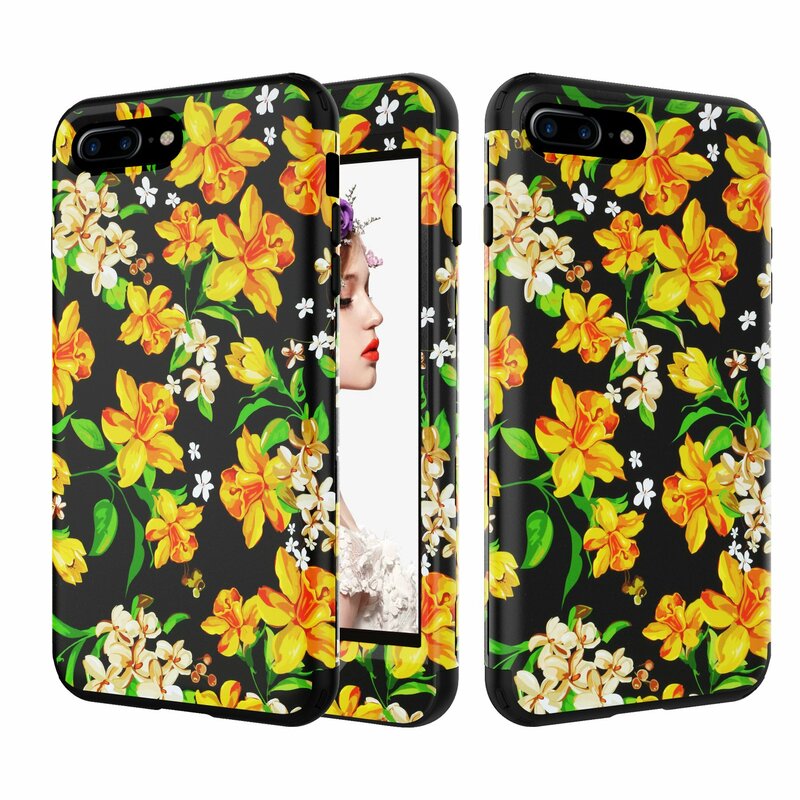 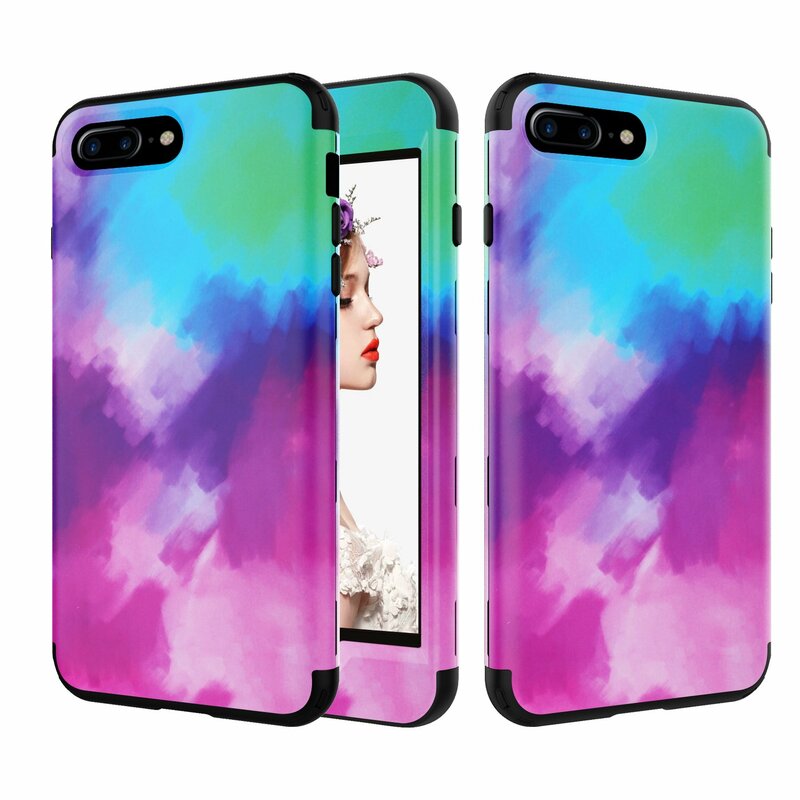 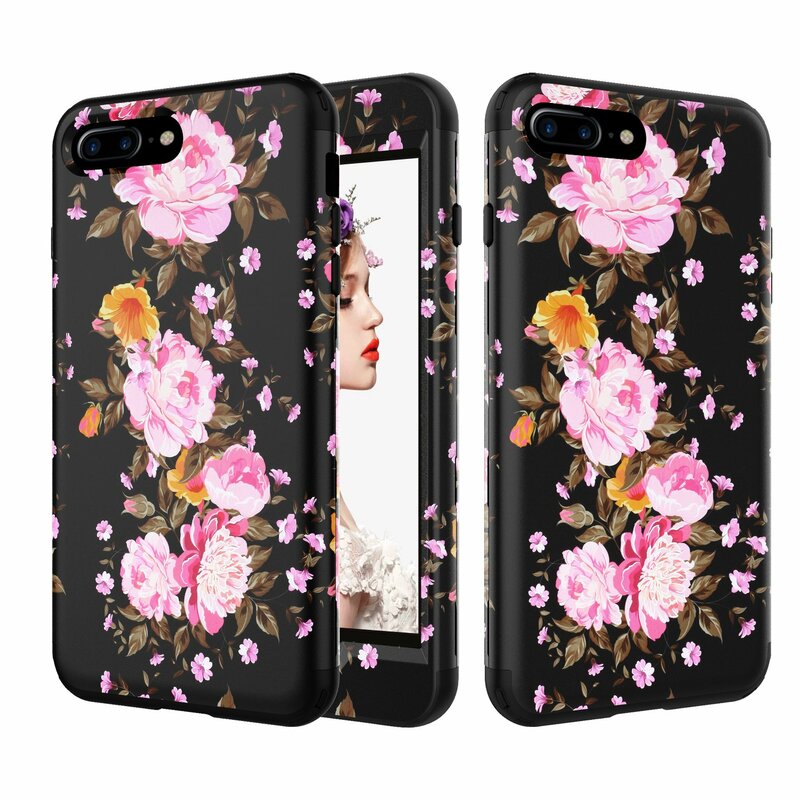 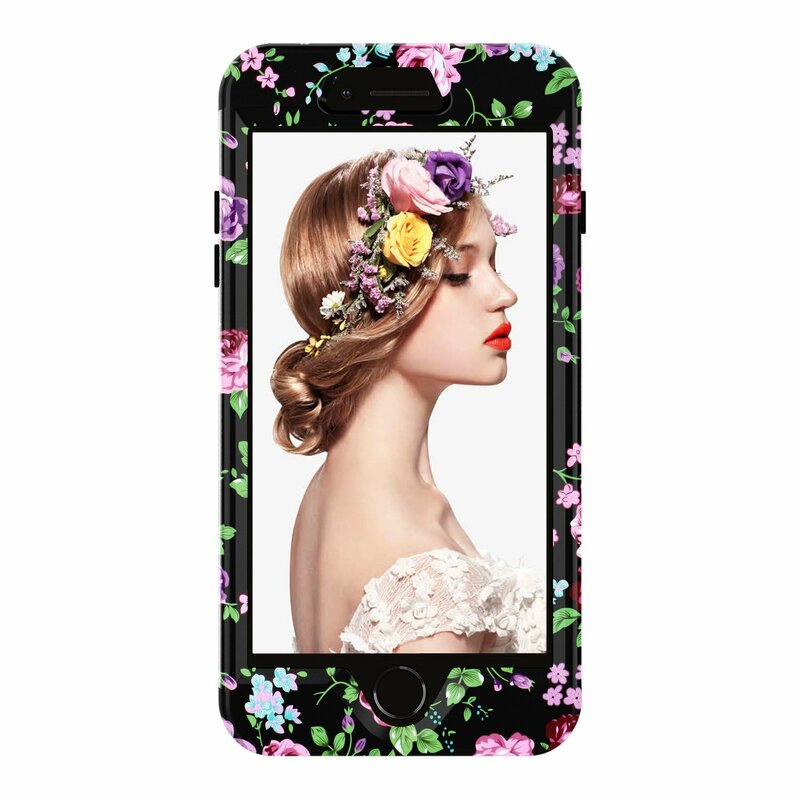 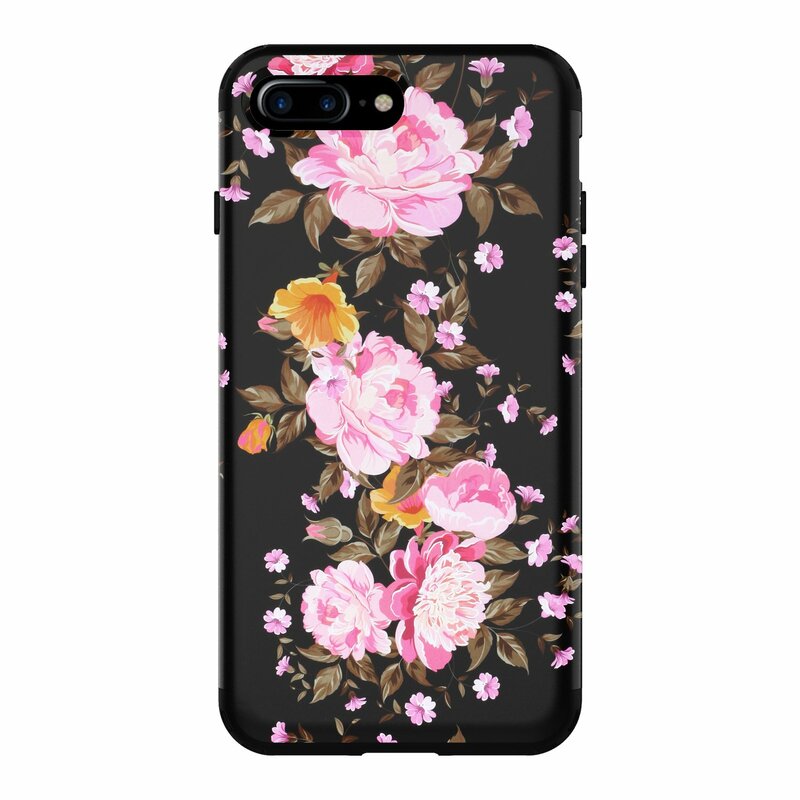 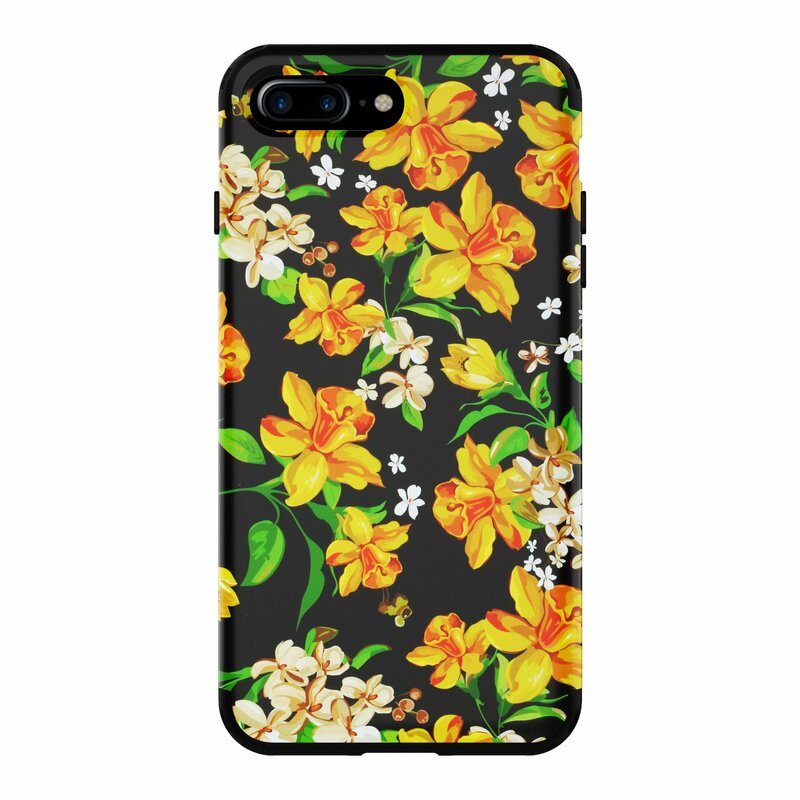 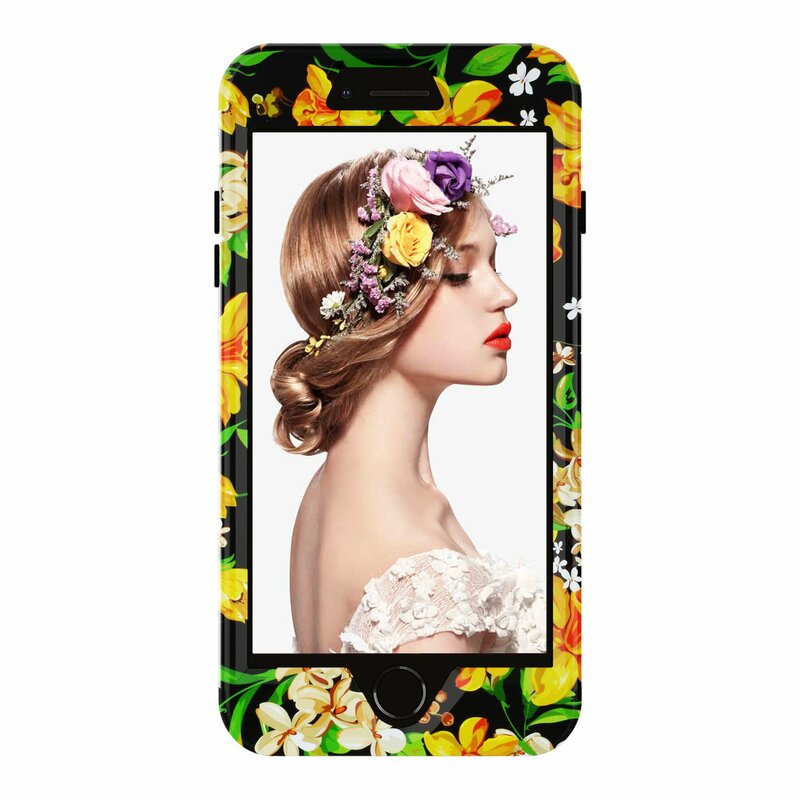 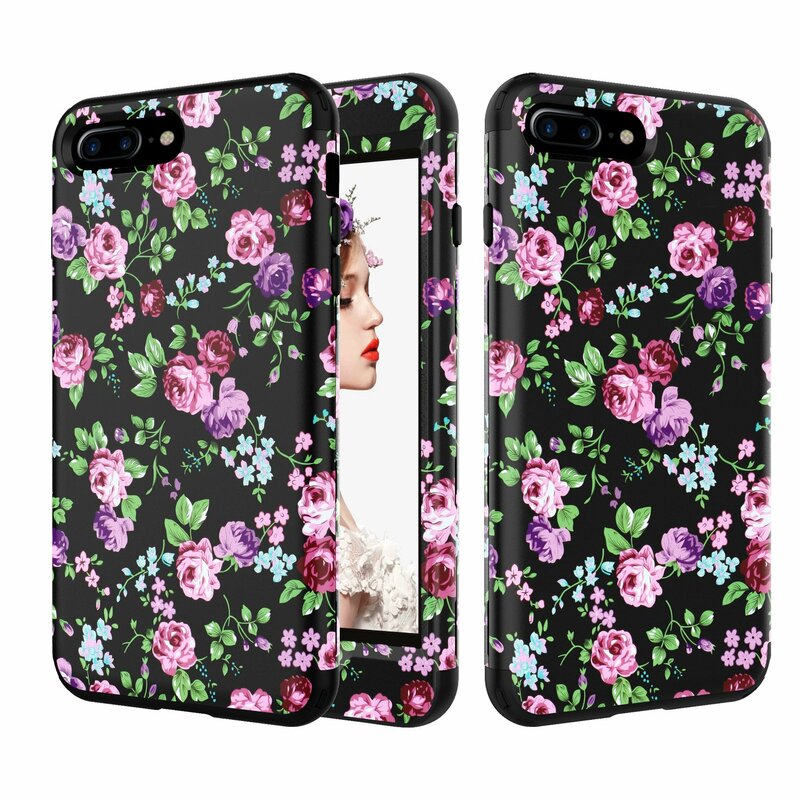 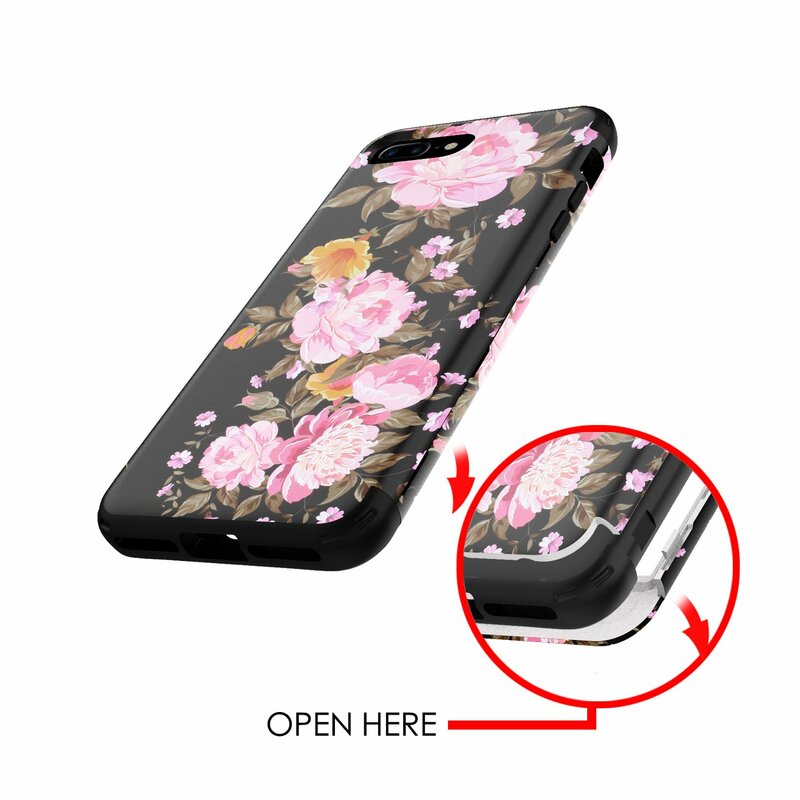 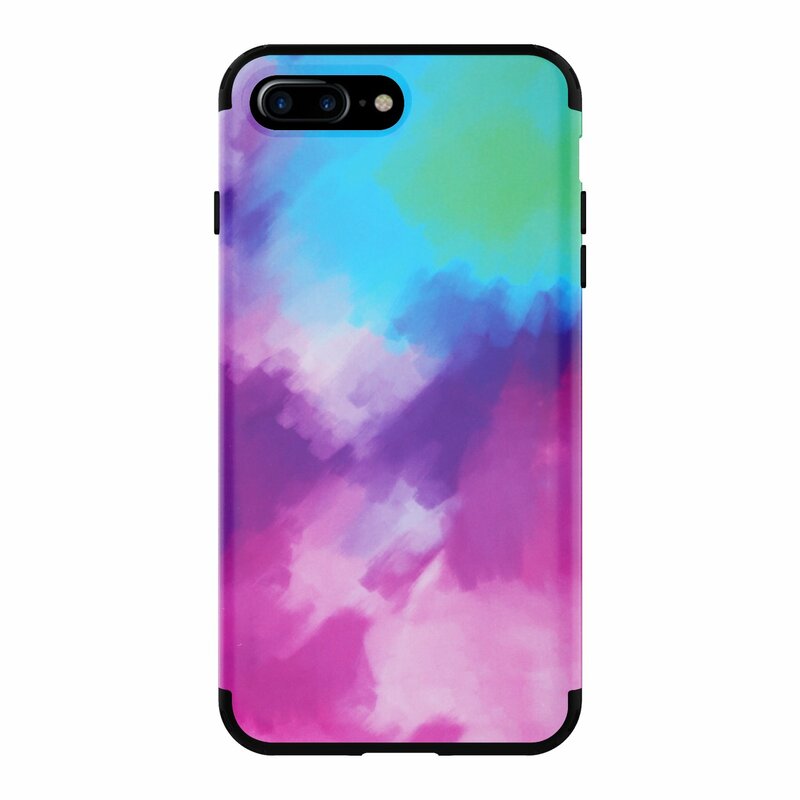 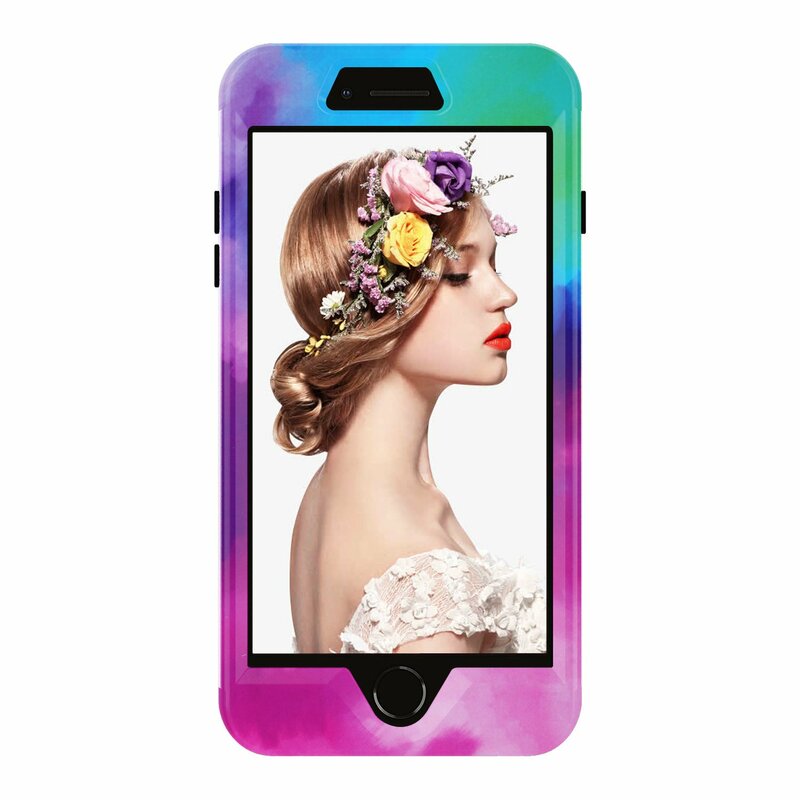 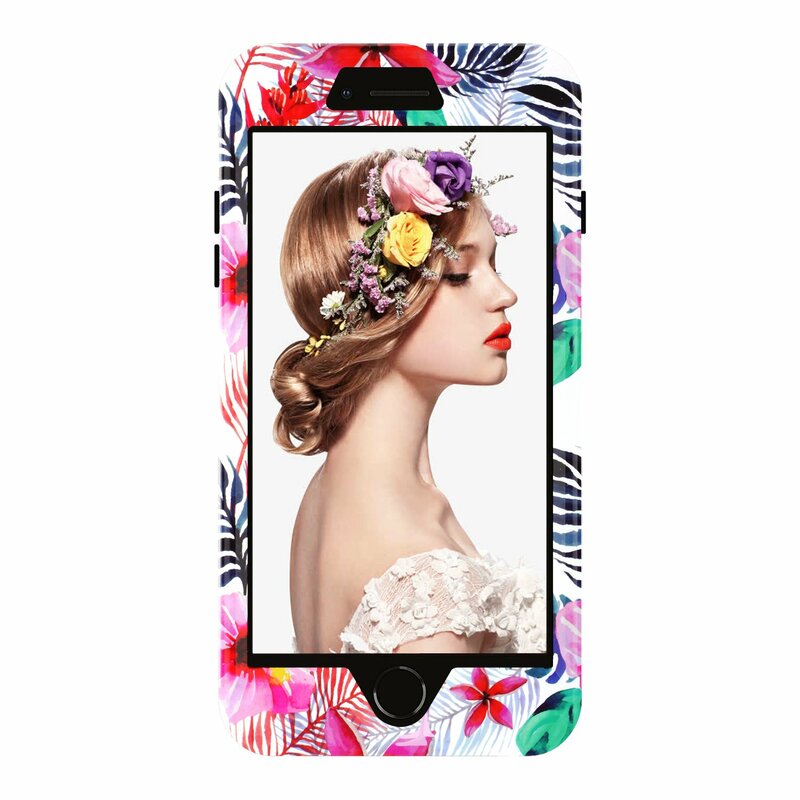 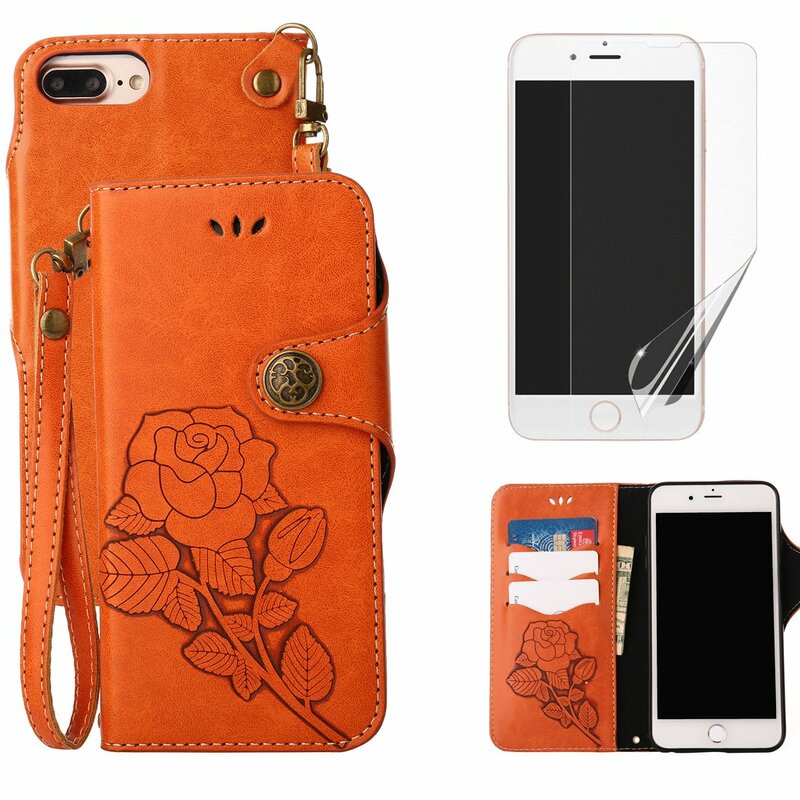 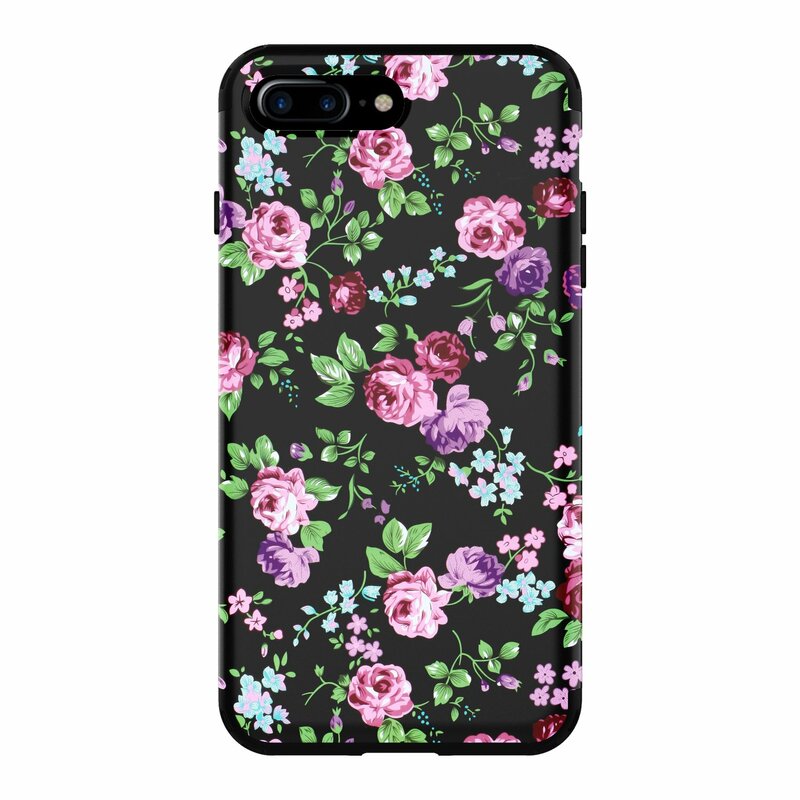 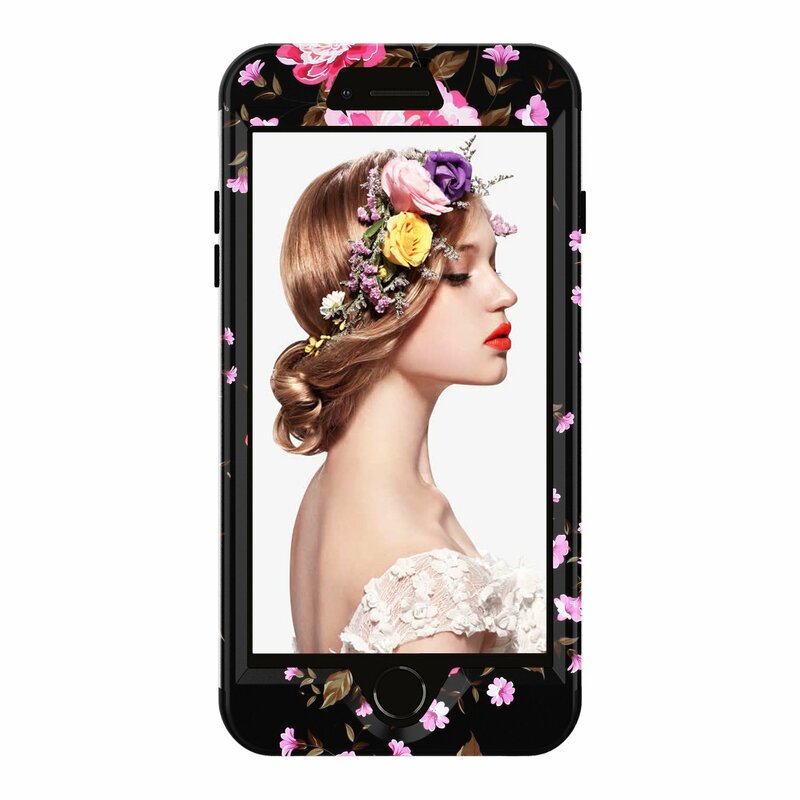 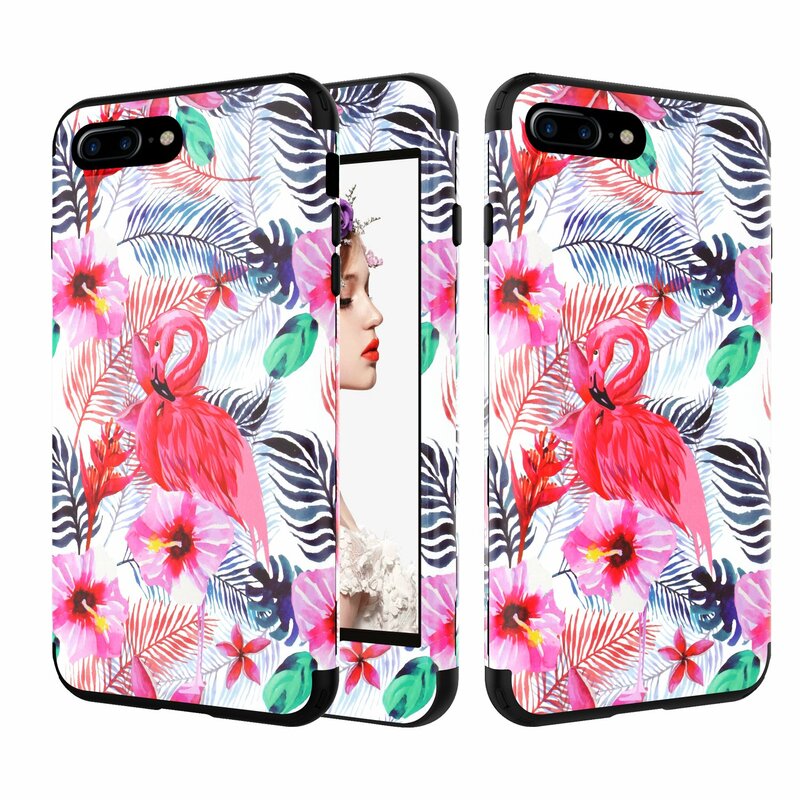 Only fit for iPhone 7/8 4.7 inch,Do not fit any other iPhone Model. 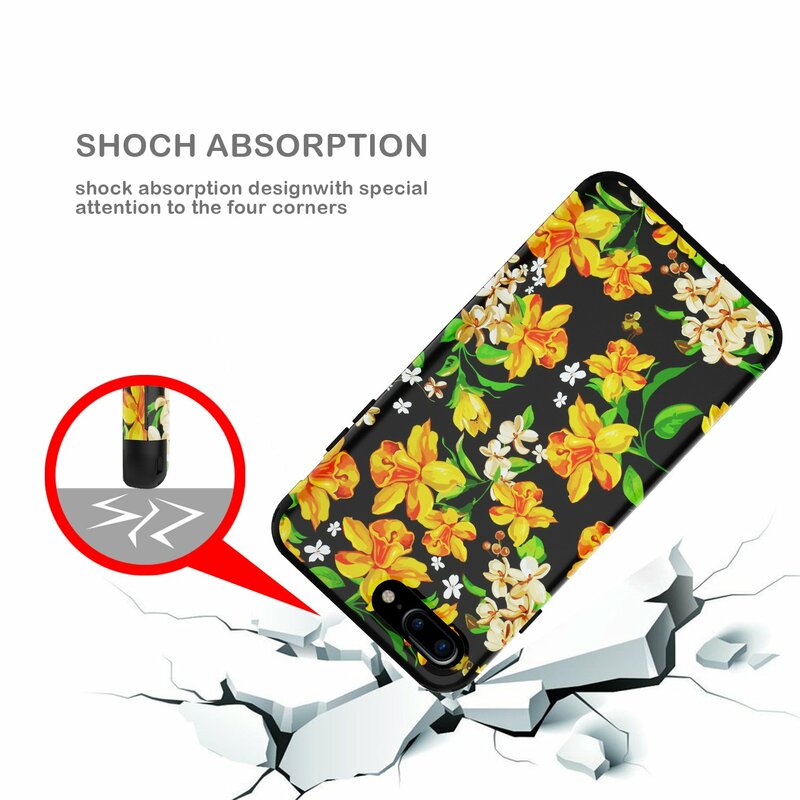 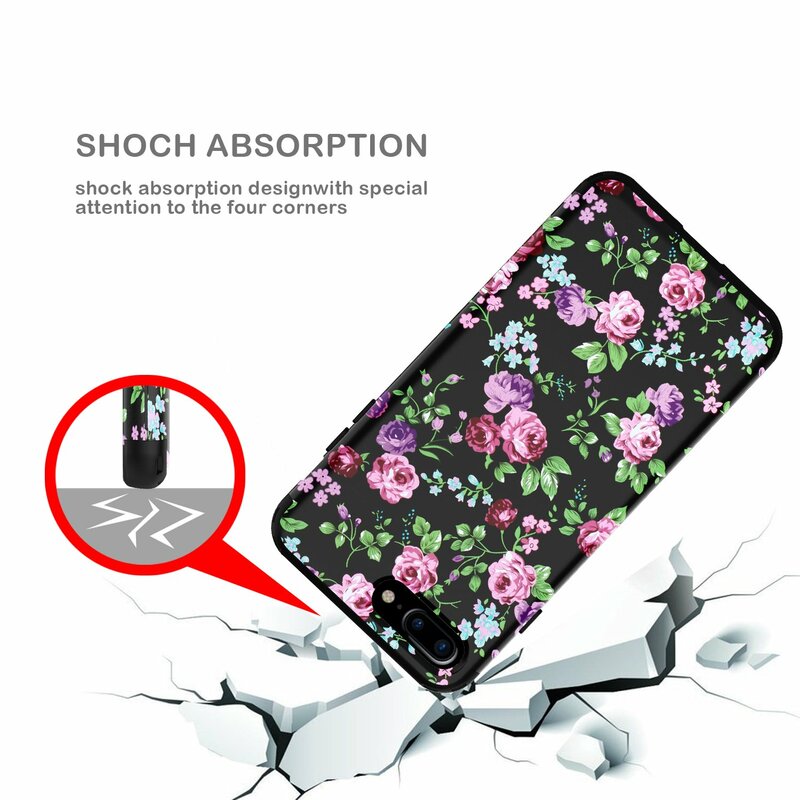 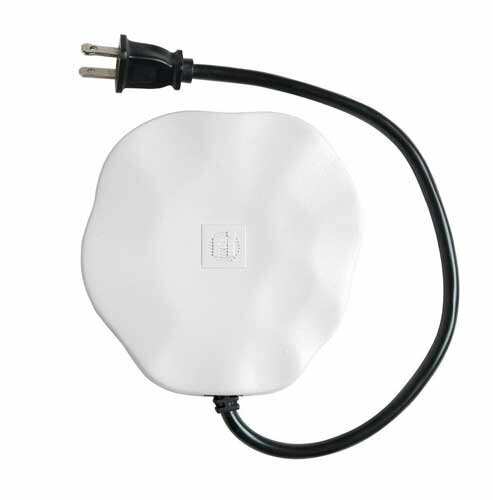 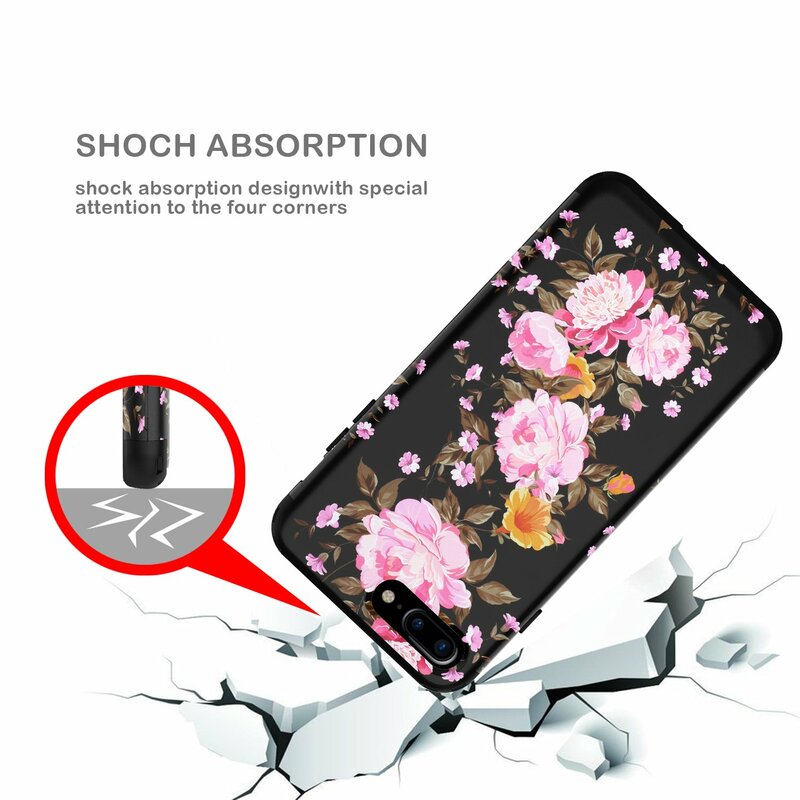 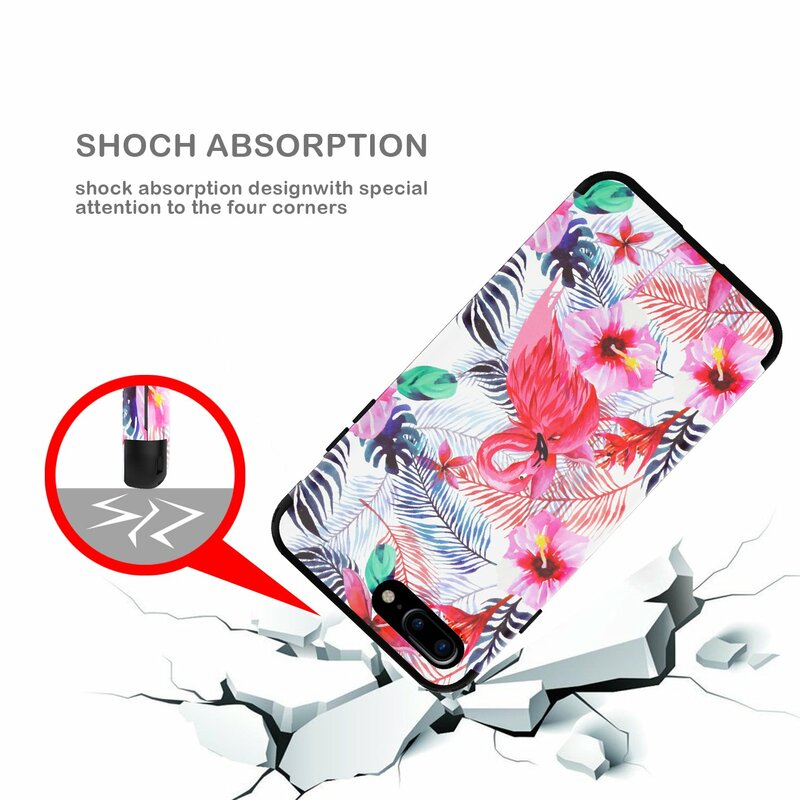 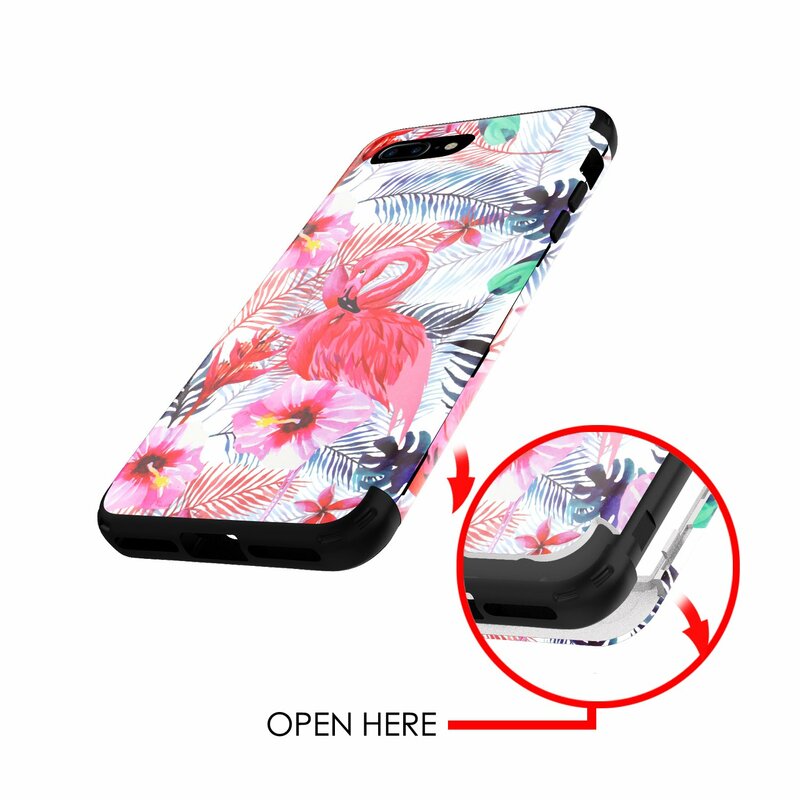 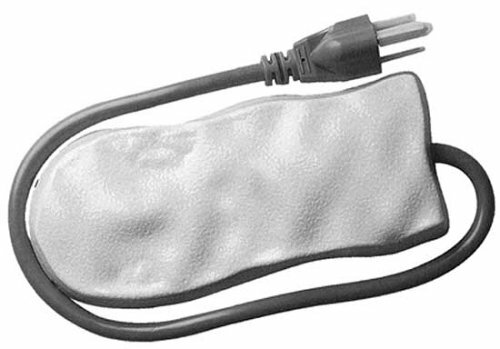 Soft inner rubber design for shockproof,Easy access to all ports,sensors,speakers,cameras and all features without removing your device. 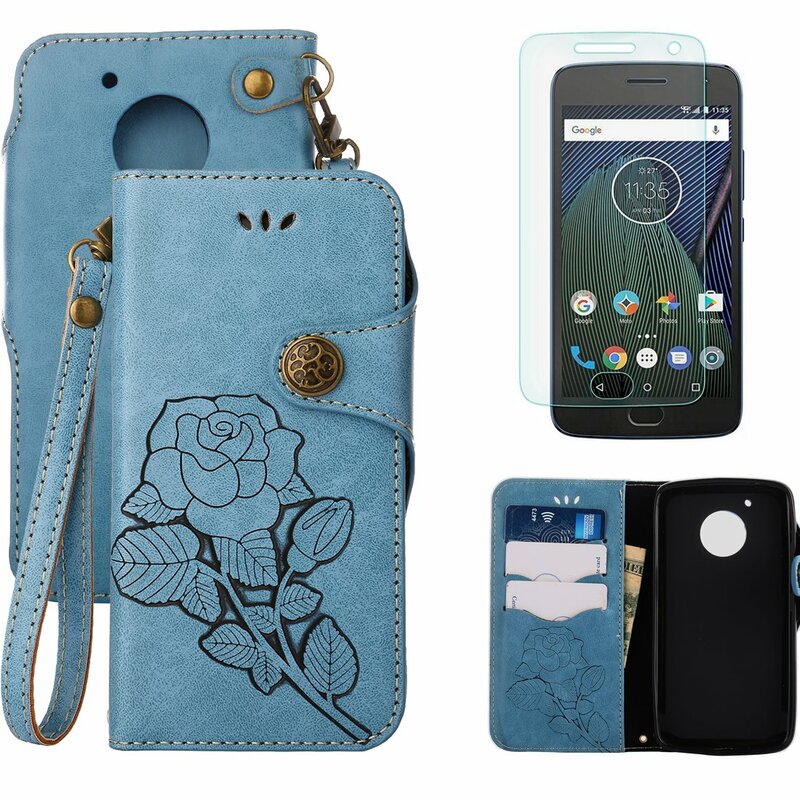 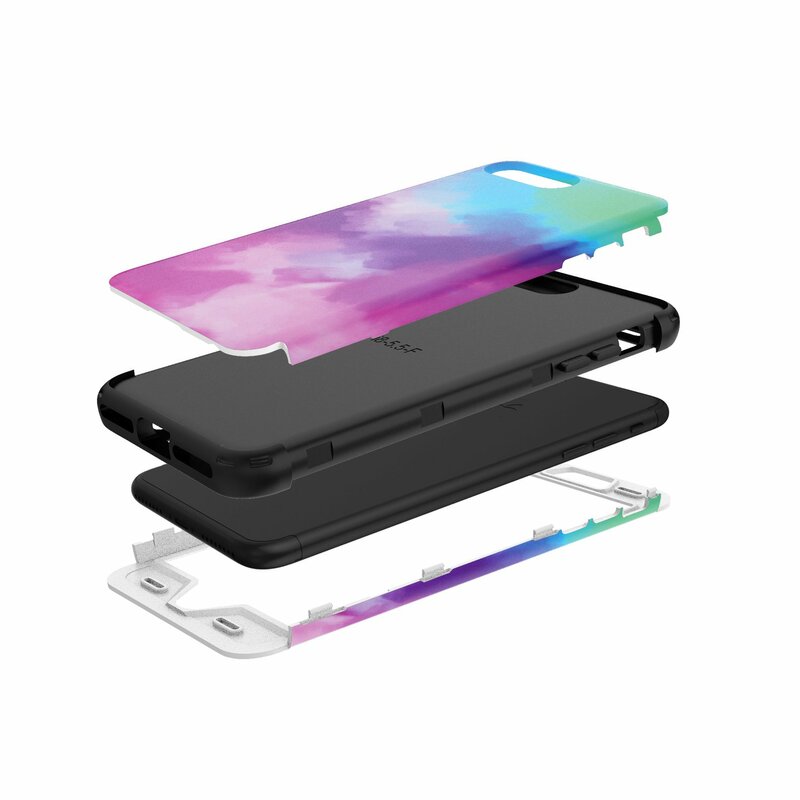 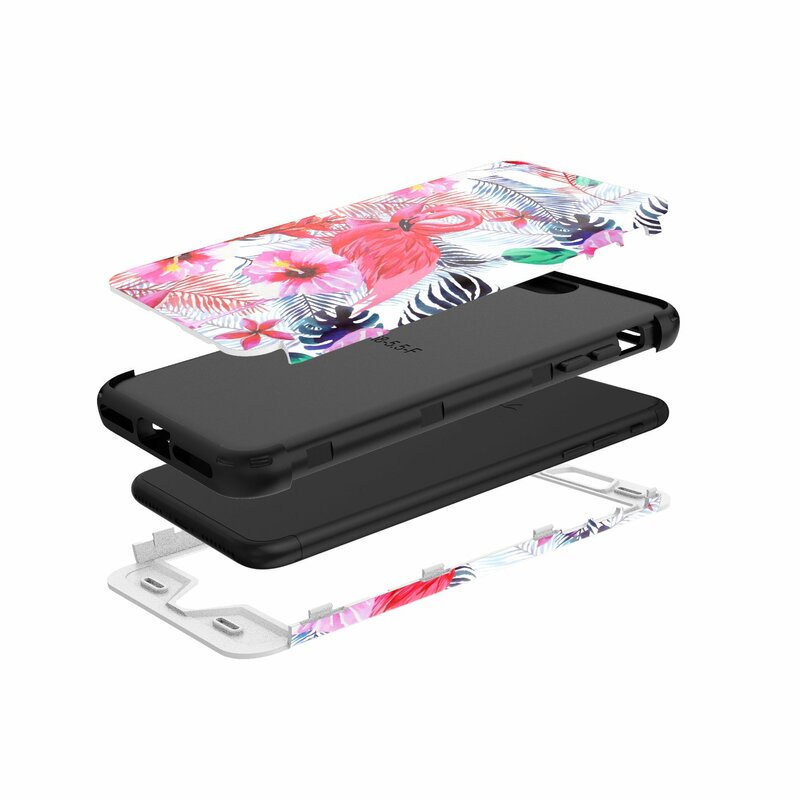 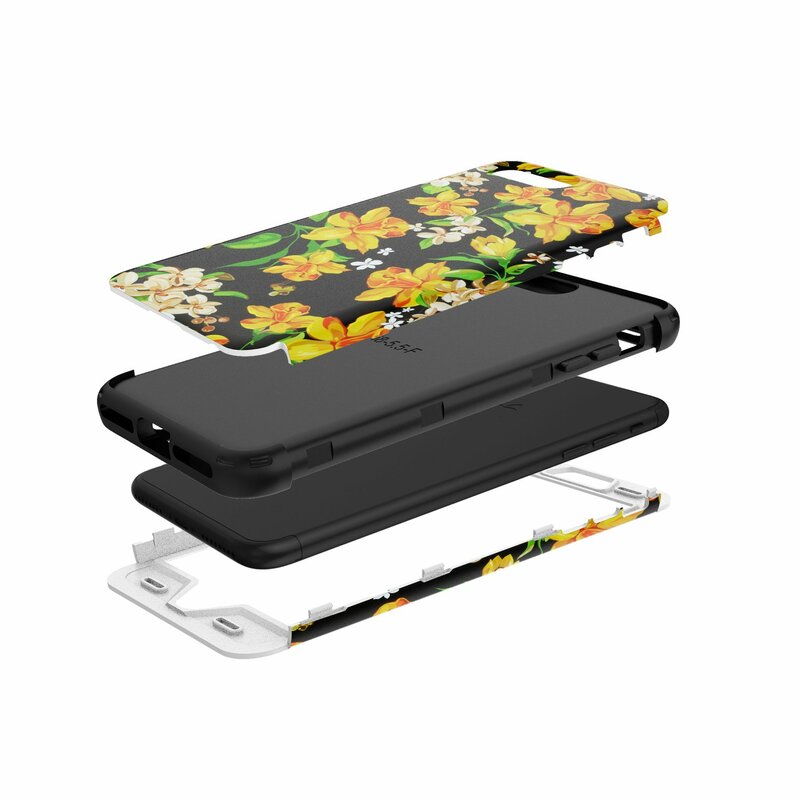 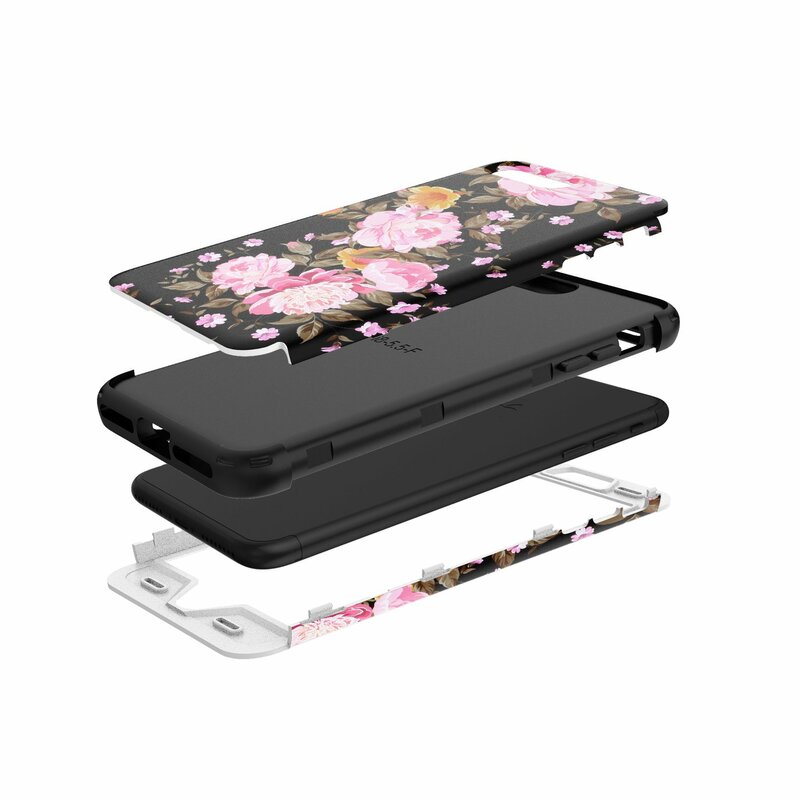 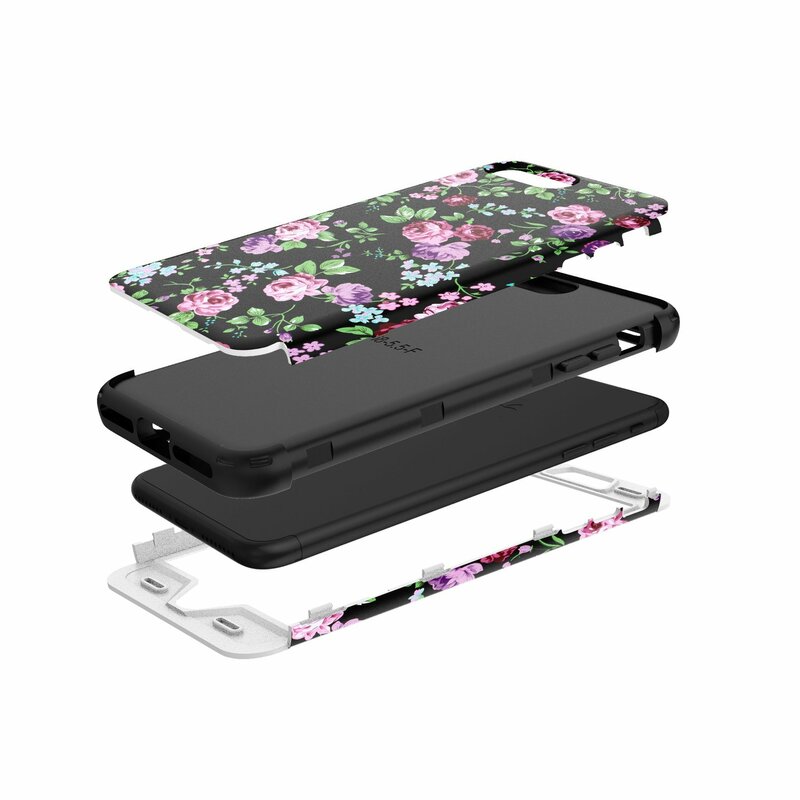 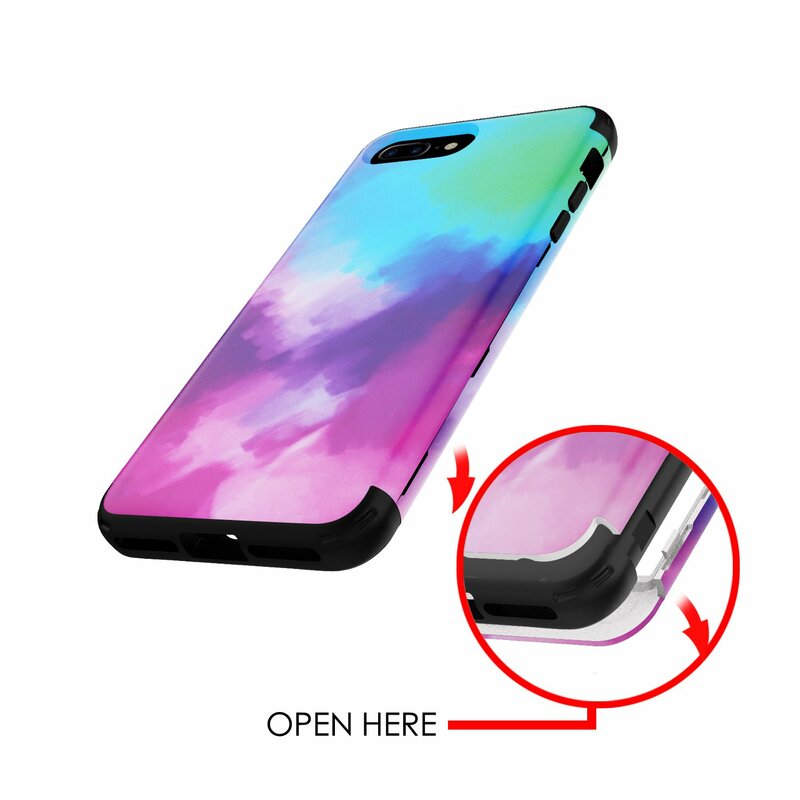 3 in 1 design maximum protect your phone from drop and scratch protection.